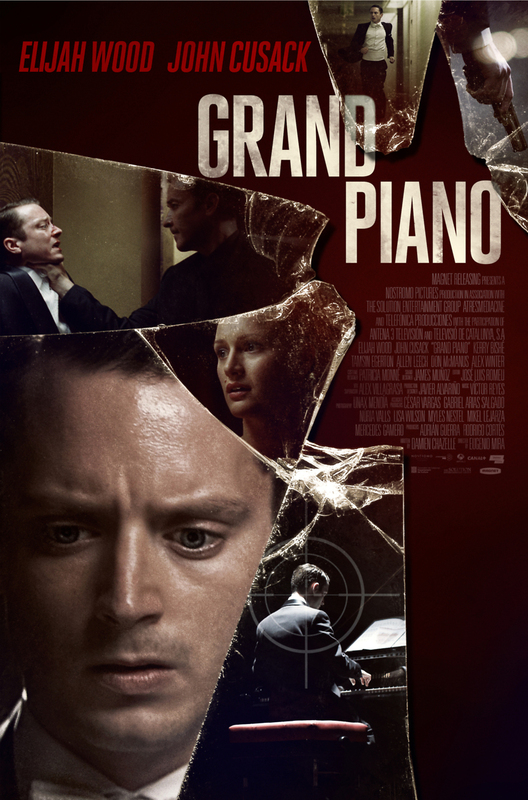 Grand Piano DVD and Blu-ray release date was set for May 20, 2014. Tom Selznick is a remarkably gifted pianist who has been away from the stage for too long. While personal issues have kept him from performing in public, he is ready to face the crowds again, and despite his nerves, he is very excited to be sitting before an audience at an instrument he so dearly loves, playing to his heart's content. Unfortunately, this is not going to be so easy for him. He spies a note on his sheet music and is aghast to learn that there is a sniper out there in the theater who has a bullet with his name on it. A night of thrills and chills awaits as he tries to give the performance of his life and evade his death.